Slightly brighter tone than the S model. Clear, lively sound with a touch of brilliance. This mouthpiece is a little wider in cup diameter than the S, but the cup depth is about 0.5mm shallower. It also has a slightly bigger bore, giving a big, bright sound. The very best, elite level soprano players have a chameleon-like ability to both blend and fuse their sound, whilst being blessed with techniques (breath control and support as well as good embouchures) that are hewn out of granite – but there are few nowadays (and we know there are always exceptions) that do not appreciate the extra well-designed help that is available to them. Cosmetically, the S model and S+ are near identical – the only give away being the identity stamp below the rim. The S+ is deeper than the S and it does give a darker, fuller tone without losing its sheen. Its strength was obvious when playing older repertoire – the type when an occasional top C was a worthy challenge, not a repeatable necessity (‘Pageantry’ for instance). For slow melody, lyrical playing it comes into its own – perfect for a ‘Demelza’ type solo for instance. Again, it enables the player with strong stamina and well-honed technique to blend easily with the solo cornets, although you can still ‘sit on top’ of a band without having to exhaust yourself. Top class players can of course do all sorts of things with their playing, but a mouthpiece that enables them to maintain flexibility is a must. Playing the soprano isn’t all about whacking it out at full blast. You must be able to do the dainty filigree stuff without sounding strangled, or the mid-range solo work without sounding like a cornet player in camouflage. All three Alliance soprano mouthpieces do this within their given parameters – none restricts range, tonality or volume – or drains stamina in the process, whilst none causes problems with intonation. 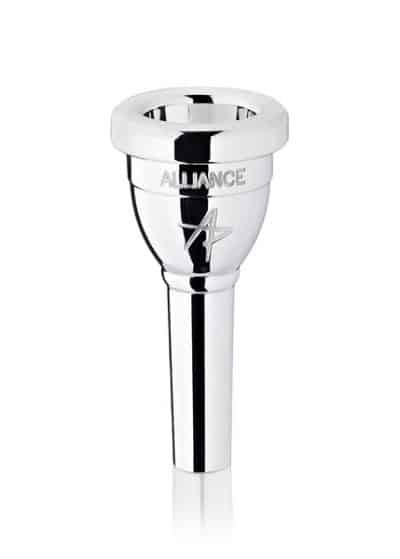 Personal preference will of course have a great deal to do with this, but all three mouthpieces have broad cushioned rims (5.30mm) that are aimed to help those both with thin lips and those who tend to play with pressure. They are superbly manufactured, so the finish is smooth and even and there are no chamfered edges that cut into the embouchure.  Given the increasingly important role played by the soprano in the modern brass band, and the demands which are now placed upon a player, having the right tools for a specific job is a must. This trio certainly aids your ability to cover all bases – from the everyday workload to mid-range lyrical solos and the high altitude fly by wire stuff. 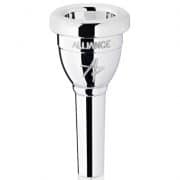 And with the basic design characteristics (wide cushioned rim and cup diameter) very much the same, the mouthpieces feel comfortable and familiar on the chops. 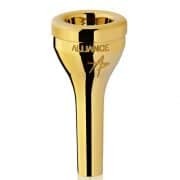 If you are serious about your soprano playing and you want to develop different characteristics to your playing, trying out different mouthpiece designs can certainly meet your ambitions – and this trio from Alliance do just that.